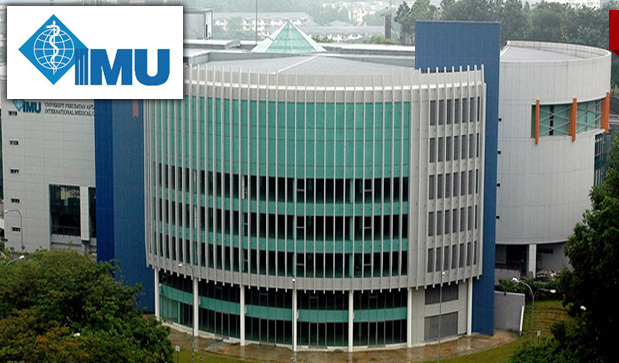 The International Medical University (IMU) is Malaysia’s first and most established private and K's medical healthcare university with over 24 years of dedicated focus in healthcare education. Universities and University-Colleges awarded by Malaysian Qualifications Agency (MQA). * Provide academic leadership across the Centre in teaching, including development and maintenance of academic standards for implementing the teaching programme. * Plan, prepare and deliver lessons and set assessment and learning activities. * Monitor student progress and success rates to an agreed standard. * Review and ensure the quality of all examination papers set and manage the moderation of examination results. * Periodically review the programme to endure continued relevance and quality improvement of curricula. * Responsible for the management of academic staff in the Centre. * Ensure current programme is running as per MQA requirement. * Master’s Degree in related discipline. PhD will be an added advantage. * 10 years’ experience in multi-cultural setting at a higher educational institution including a minimum of 5 years of managerial experience. * Experience in the development and administration of curriculum. * Demonstrated leadership and management ability. their complete CV as attachment, e-mail address, contact number and names & contact details of three referees. Kindly indicate this reference number: Ref. No: CSJA0012016 in the cover letter subject column. The closing date for application is 27 August 2016.